This review of the OBDeleven Pro takes a look at a Full System Diagnostics Tool for auto programming and monitoring. It is relatively simple to use, quick to connect to your Android phone and has a whole lot of functions that will help you diagnose, code, and solve software issues related to your vehicle It’s an affordable tool that lets you perform software maintenance that was not possible before. 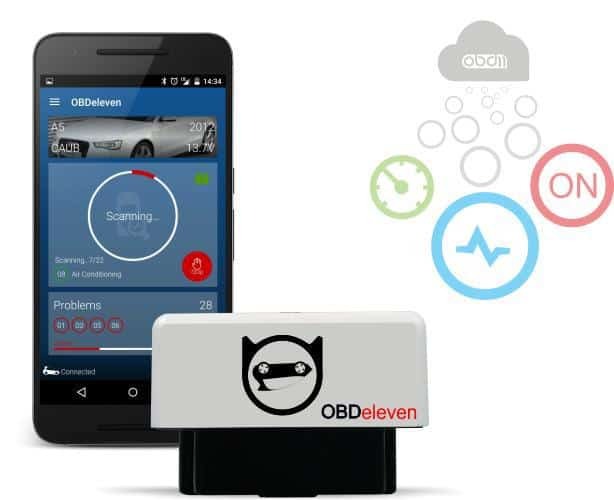 The OBDeleven Pro is a fairly simple to use, yet effective diagnostics and programming tool for cars. It can be used with any Volkswagen or Audio made after 1991. It might be small, but it doesn’t need to be big. No, it doesn’t have its own screen. Simply plug it in under the steering wheel and download the app for your Android. You can use the software on any Android running on 4.1 or higher. The OBDeleven Pro allows for one-click programming with over 500 one click functions, it is highly customizable, and allows for the reading and clearing of diagnostic trouble codes. This item comes with a great many features that you would usually have to pay a whole lot money for than this. 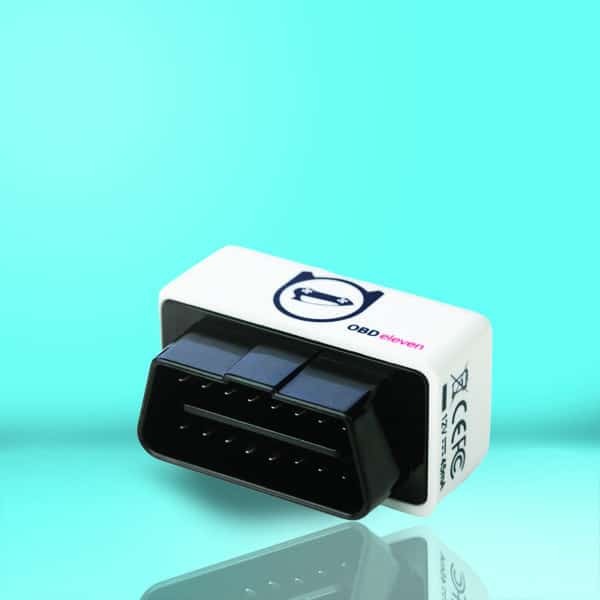 When you buy the OBDeleven Pro, you get the diagnostic tool itself, which simply plugs into the car. Other than that, you don’t get too much. It doesn’t have a screen, but it does work through a wireless connection with your Android device. You do also get the Pro activation code, plus 200 credits as well. The OBDeleven Pro has the ability to read and to clear diagnostic trouble messages regarding things like the AC, engine, transmission, ABS, multimedia, airbags, and more or less all other control units in the automobile. It features diagnostic codes in 7 different languages for ease of use. As long as you have an Android phone with Bluetooth and an internet connection, you can use the OBDeleven Pro. You can even share the trouble codes through email. The OBDeleven Pro can be used to check gauges, the battery status, charts, the vehicles connected history, and more. This item can also be used to program comfort windows, turn signals, cornering lights, interior lighting, and more. Keep in mind that the exact features available will depend on the specific brand and model of car you have the OBDeleven Pro hooked up to. This item also allows you to perform a variety of service functions, it provides live sensory data, it shows previous programming history, and allows for easy long coding too. If you need a fairly simple but effective diagnostic trouble reading and programming tool for your Audi or VW built after 1991, the OBDeleven Pro is a good way to go. It might be a little hard to get the hang of in the beginning, and you do need an Android 4.1 or newer, but other than that, this tool can do everything that a dealership can. It connects easily, it allows for long coding, programming, diagnostic error message reading and clearing, and a whole lot more.